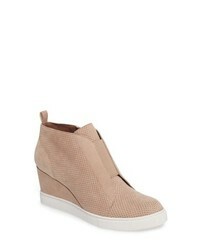 Chocolat Blu Wing Perforated Platform Wedge $188 Free US shipping AND returns! 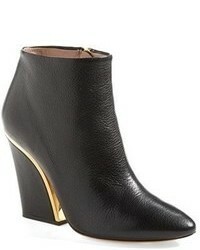 Linea Paolo Felicia Ii Wedge Bootie $129 Free US shipping AND returns! 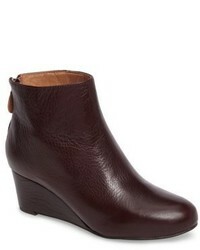 Dansko Joy Bootie $132 $164 Free US shipping AND returns! 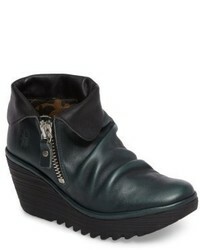 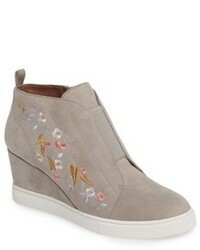 Fly London Yoxi Wedge Bootie $194 Free US shipping AND returns! 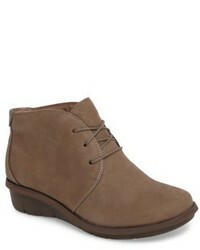 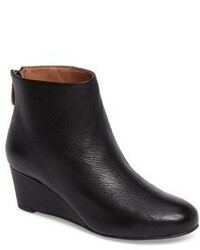 Gentle Souls By Kenneth Cole Vicki Wedge Bootie $258 Free US shipping AND returns! 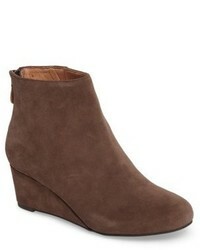 Sofft Saige Wedge Bootie $119 Free US shipping AND returns! 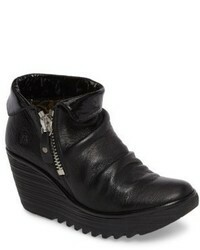 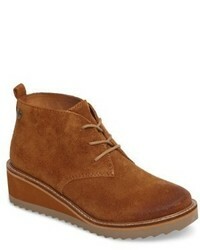 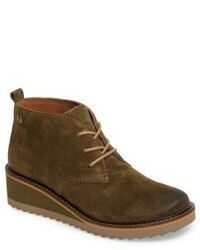 Mephisto Seddy Bootie $398 Free US shipping AND returns! 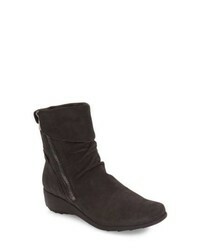 Linea Paolo Felicia Wedge Bootie $119 Free US shipping AND returns!